A large-scale study of an Apple Watch incentive programme from insurer Vitality, covering 400,000 people, has recorded sustained 34% increases in physical activity. The study points to the effectiveness of wearable tech, linked to goal-orientated incentives and behavioural change programmes to achieve significant increases in physical activity in all population segments, not just the already active. The international longitudinal study of the impact of behavioural tech by Rand Europe found Vitality’s Active Rewards programme has resulted in a sustained 34% increase in people’s physical activity. Rand said this equates to almost a week of extra activity per month – which could result in two extra years of life per person. The 34% increase was recorded in people who had already enrolled in the Vitality Active Rewards Programme. The study covered people enrolled in the incentive programme in the USA, UK and South Africa. 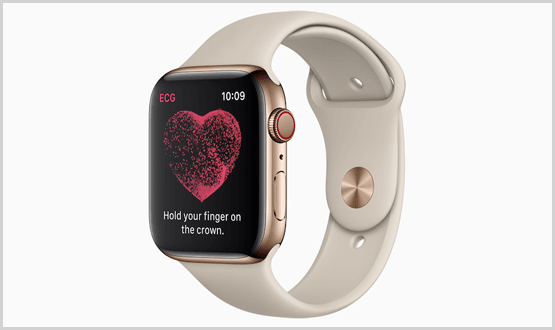 The programme rewards people for achieving weekly physical activity goals, with the option to have an Apple Watch starting from £99 in the UK, followed by low to zero monthly payments if personal activity and exercise goals are met. Other Vitality incentives include earning a Starbucks coffee. Unveiling the findings in London yesterday Adrian Gore, founder of Vitality announced a global initiative with its network of international insurance partners to make 100 million people 20% more active by 2025. He added that encouraging people to increase physical activity was the key gateway to other healthier behaviours, such as improved diet, reduced drinking and smoking cessation. UK Health Secretary, Matt Hancock spoke and the Nobel Prize-winning economist, and author of “Nudge”, Richard Thaler, took part in a panel discussion at the launch. Hancock said that the study pointed to the huge potential to use technology to encourage people to take far more control over their own health and well-being and shift the focus onto preventative care. Thaler said that nudges and incentives work to encourage people to take greater control of their health. “I think we are just at the beginning of what can be achieved in health”. Participants using Apple Watch saw an average 34% sustained increase in activity – 4.8 extra days of activity per month – across UK, US and South African participants. Activity increased across the full spectrum of Vitality participants, regardless of health status, age or gender. ‘At-risk’ participants with a high Body Mass Index, although less likely to take up the benefit, when they could be convinced showed greater improvements in activity than other groups, with increases in activity of 200% in the United States, 160% in the United Kingdom, and 109% in South Africa. “Our research suggests that incentivising physical activity can lead to better activity levels and the Vitality Active Rewards with Apple Watch benefit bears that finding out,” said Hans Pung, president of RAND Europe. The Vitality Active Rewards incentive programme, available to health and life insurance customers, makes use of a comprehensive behavioural science toolkit, encompassing short and long-term incentives such as loss aversion and pre-commitment. Following an upfront activation fee, members can reduce their monthly Apple Watch payments to zero if they meet their physical activity goals, including daily exercise and active calorie burn. Members rewarded on a weekly basis for reaching their weekly goals. Thank you to Vitality for sponsoring park runs which without a shadow of a doubt are making a significant contribution to the health of the nation. 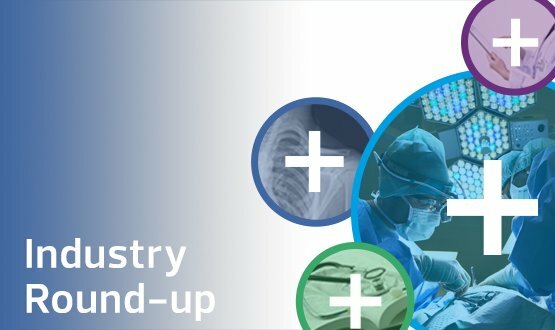 Our latest industry round-up features a survey which suggests that the majority of young people want to see the NHS introduce digital solutions.